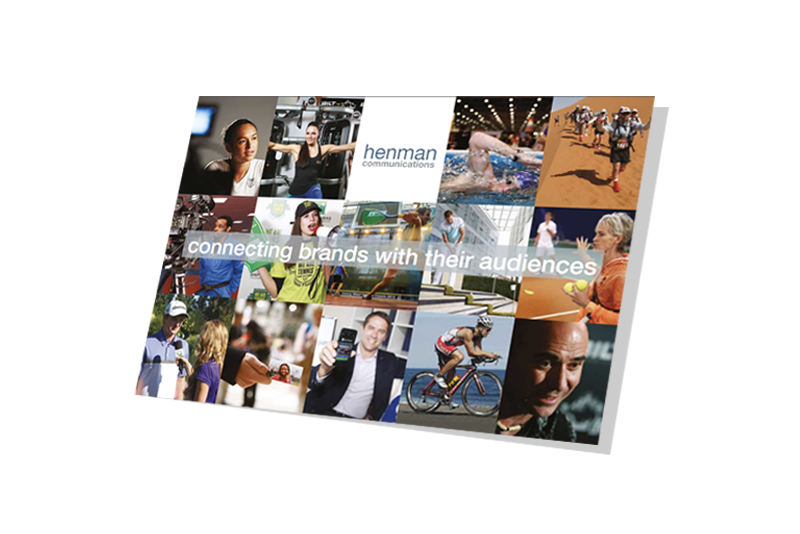 We are an integrated PR & digital marketing agency for brands and right holders in the sport, health & fitness and active lifestyle sectors. 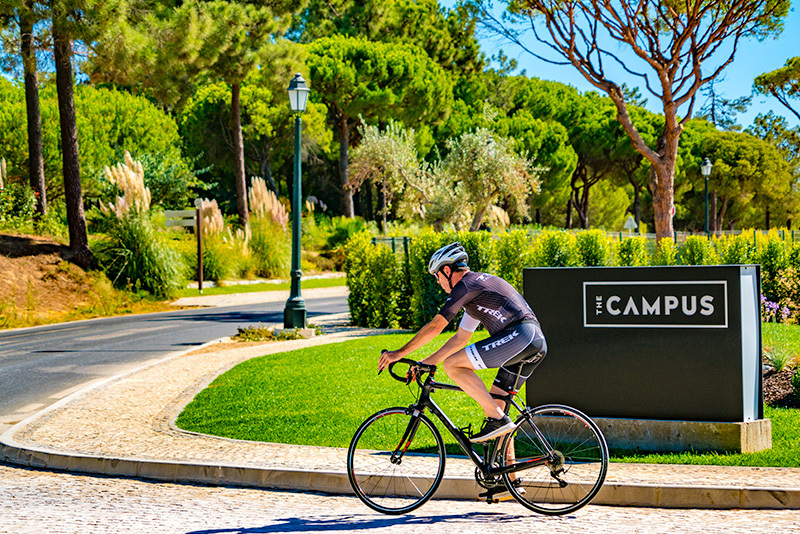 The Campus is the first phase providing training and coaching to Quinta Do Lago residents and guests alike. Helping young people aged 7-21 from disadvantaged areas across the North West to improve education and career potential. 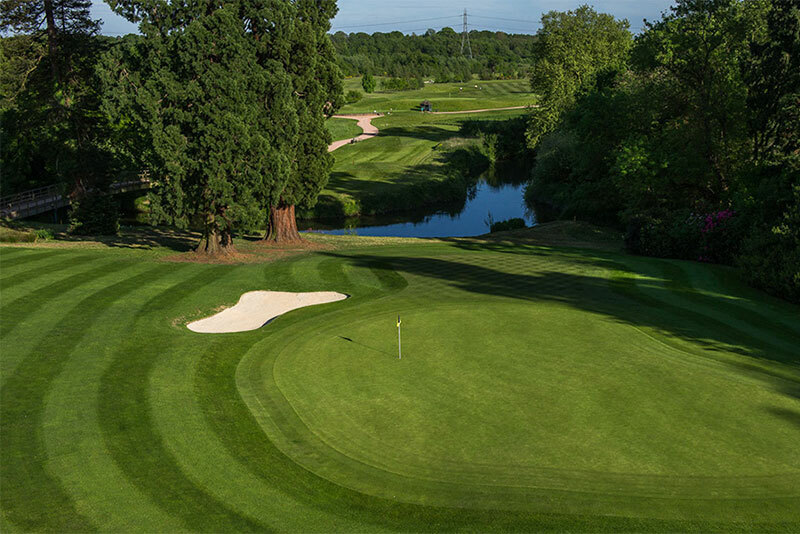 BGL Golf is one of the largest golf course operators in the UK, with 22 golf courses across 10 locations currently in the group. Our objectives were to raise the PlayBrave profile in the UK sports and lifestyle sector and build social media engagement. 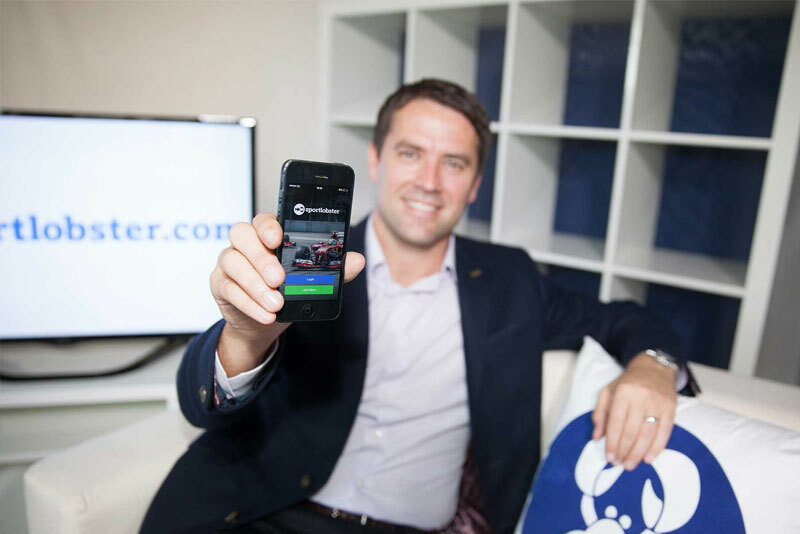 We were engaged by Sportlobster to launch their new app and social media network and deliver three PR and media outreach campaigns. Colostrum is the first milk produced after birth and is a source of biologically active nutrient proteins. 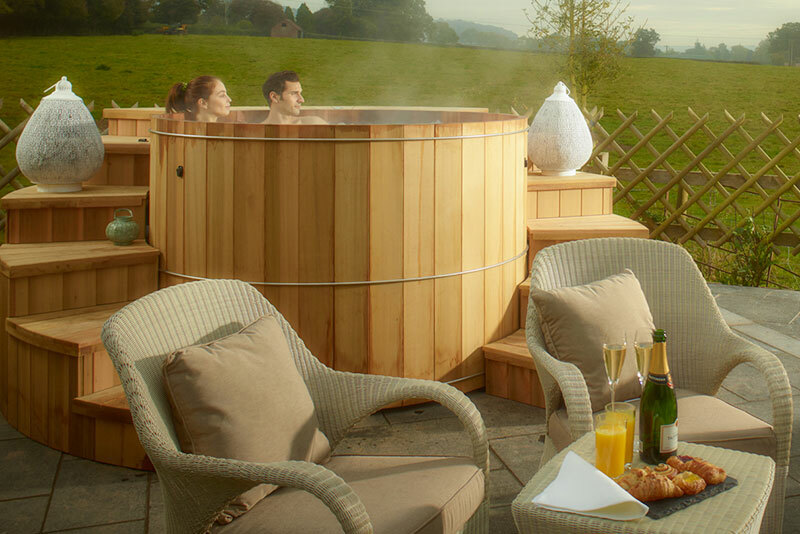 The world’s first modular spa solution for the luxury hotel and wellness market. 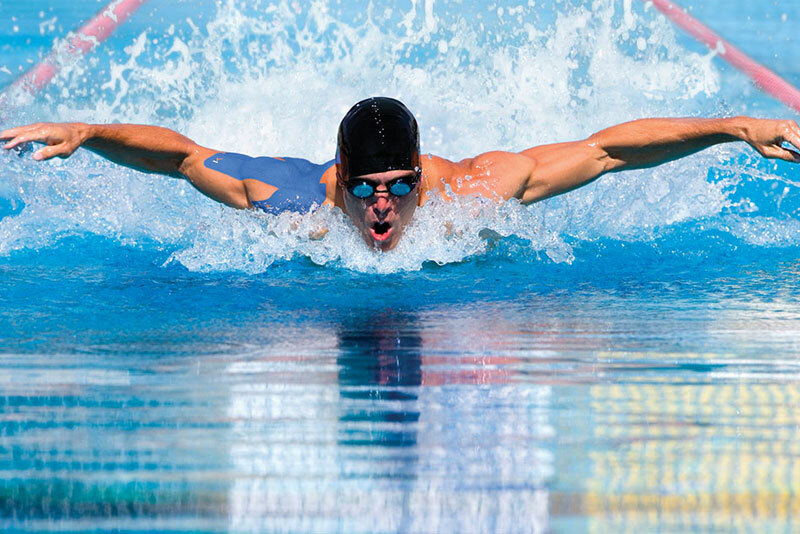 Neilson is the leading activity holiday company in the UK and after nearly 40 years of operation. 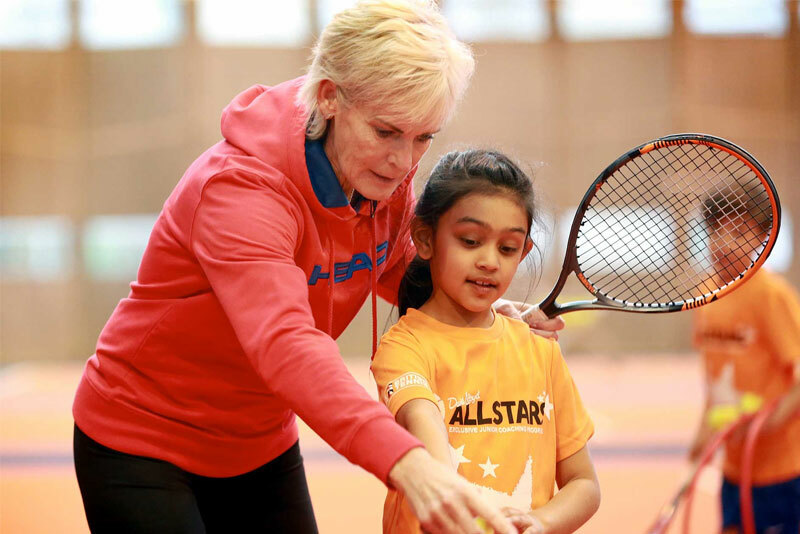 We were appointed to activate Judy Murray’s new role as coach consultant and to manage the six coach training workshops. 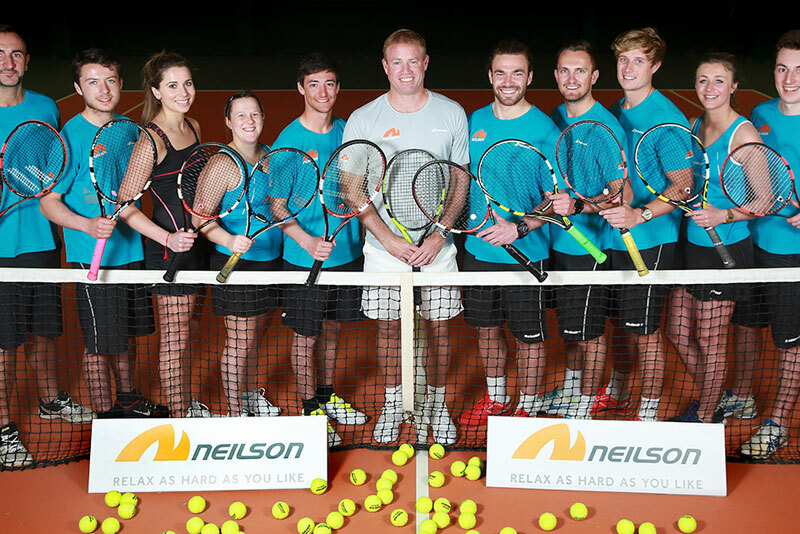 To raise awareness of the Balance Performance physiotherapy, sports performance and well-being services in sport. 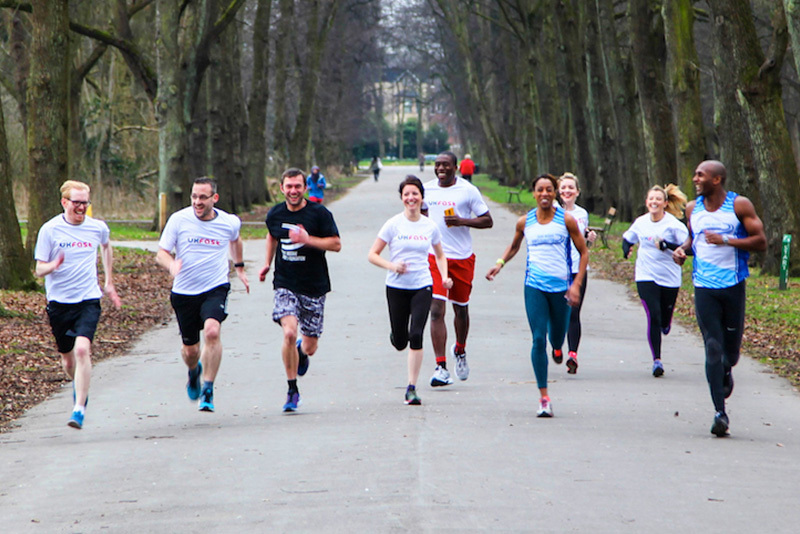 Our fully integrated sports, fitness and lifestyle PR consultancy can help you achieve your goals and connect with your audience. 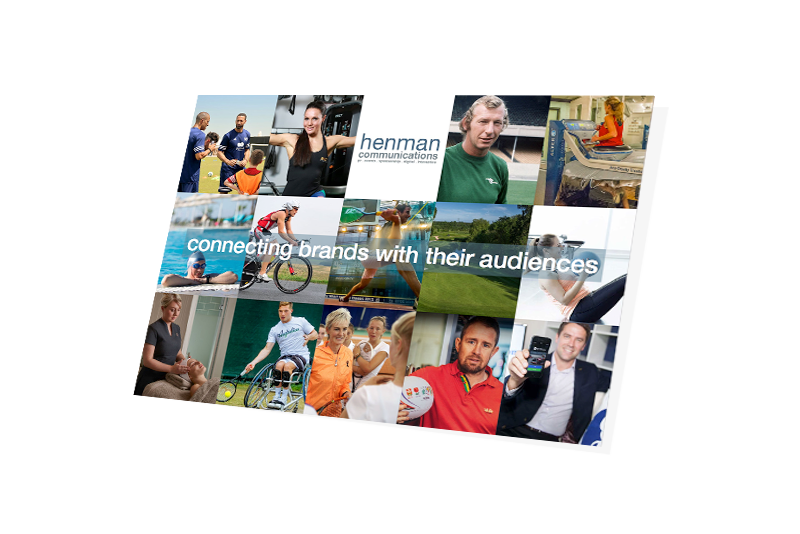 We deliver integrated PR and sponsorship campaigns for some of the world’s leading brands and rights-holders within the sports and lifestyle sectors. We drive brand visibility and secure essential coverage using multi-channel PR, marketing and communication campaigns. We deliver measurable results and build brand value through multi-tiered communication channels to drive customer engagement, gain maximum coverage and results. 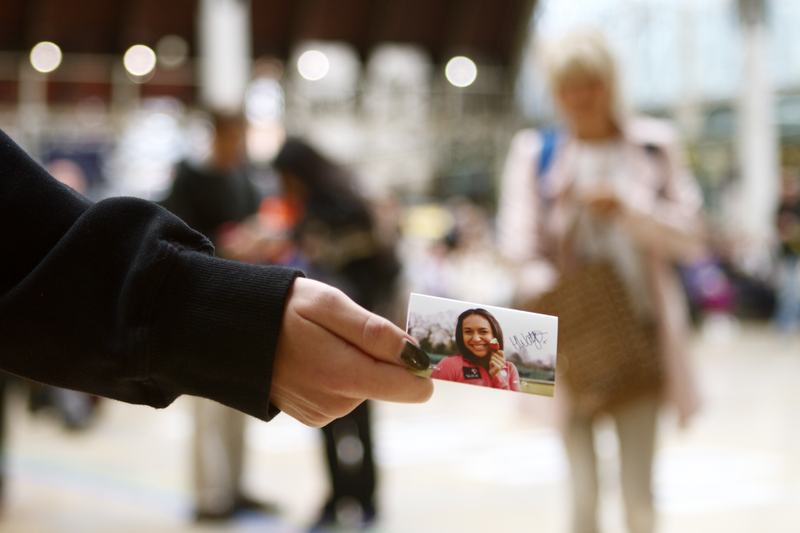 We use our expertise to tailor each campaign to deliver the results you need. We work with a range of media, digital and communication channels to deliver effective client campaigns. We focus on generating high-level exposure in the right markets: the national press, lifestyle magazines, key influencers, bloggers, TV and radio channels, social media channels, specialist sector media, people-to-people networks and internal communications. We identify opportunities to connect brands with their target audience. Today, audiences are smart, digital savvy and more demanding than ever before. This means brands need effective, proactive communication. We consult with clients on their brand messaging, and the best practices. We help brands connect through content: we nurture our clients on their journey. Successful and pro-active businesses operate with clear, defined digital strategies and plans -be it short-term goals or long-term goals. We help clients establish an online presence which drives commercial opportunities and ROI and we support them maintain the edge against competitors. Now seen as one of the prime and highly efficient marketing tools a business can have, a brand’s social ‘presence’ is just the first step. We cover the full spectrum of social media engagement. We help brands create and maintain their social media activity that drives engagement and also increase followers. Our network enables us to build authentic relationships with ease. 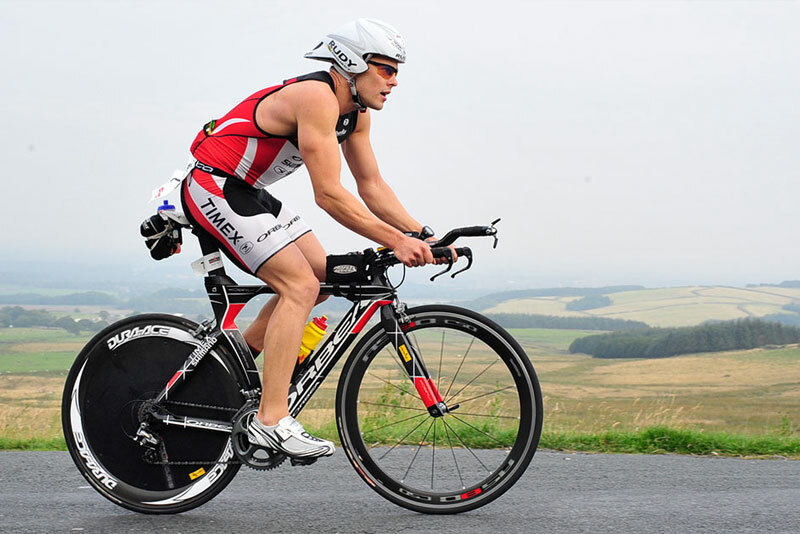 In the sports world, sponsors need to make an impact, stand out and connect with their target audience. 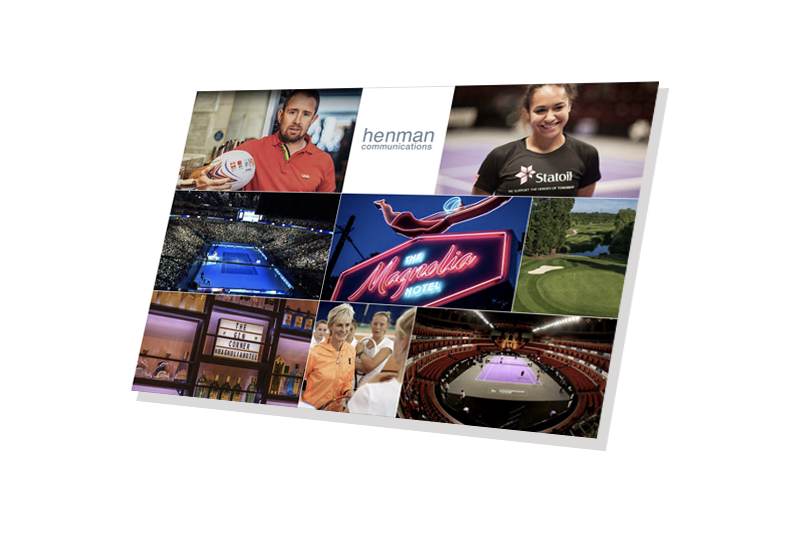 We successfully deliver and manage your sponsorship rights and drive ROI on brand investment. By creating brand experiences for our clients, using expertise and passion, we create closer bonds between the audience and the brand through full event management, logistics and stakeholder management, planning and strategy. We deliver high-quality content that’s engaging, informative and developed by people, for people, to increase your brand awareness and effectively engage your audience with valuable, emotional connections that builds long-term value.